Gardeners’ Cup. 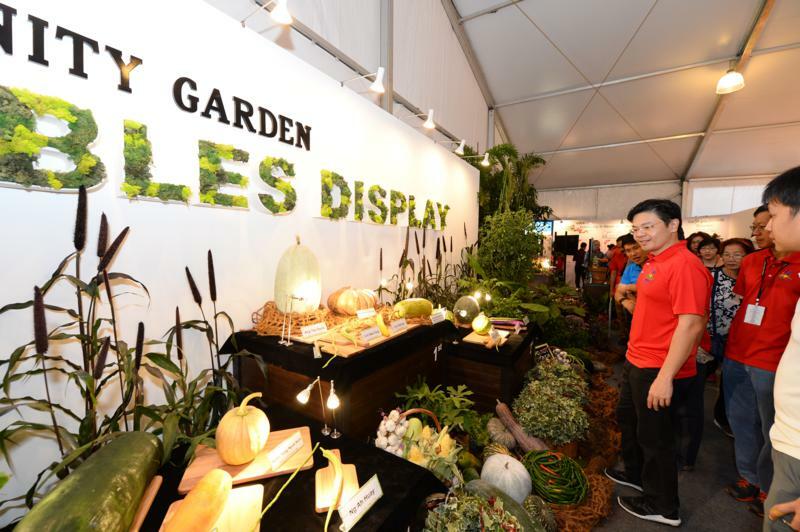 60 community gardening groups compete for Championship Trophy at the Singapore Garden Festival. 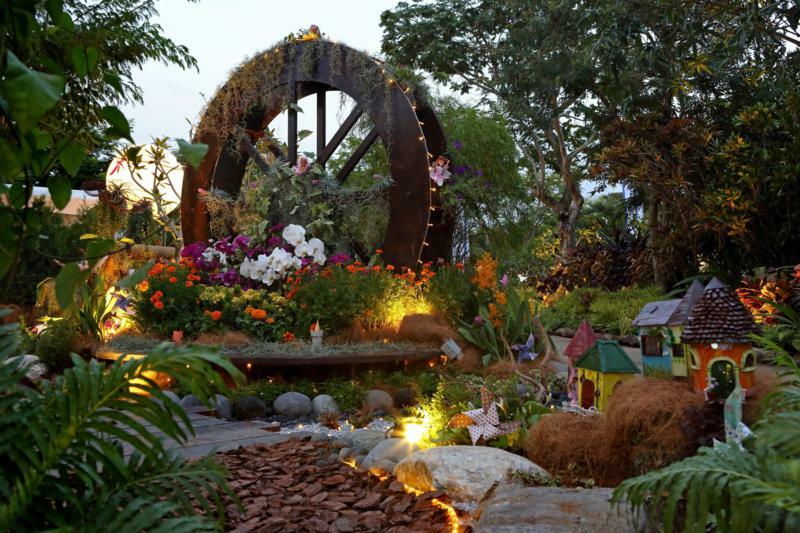 More than 200 individuals from 60 community gardening groups under the NParks Community in Bloom programme in Singapore have created the five garden displays competing for the Gardeners’ Cup Championship Trophy. 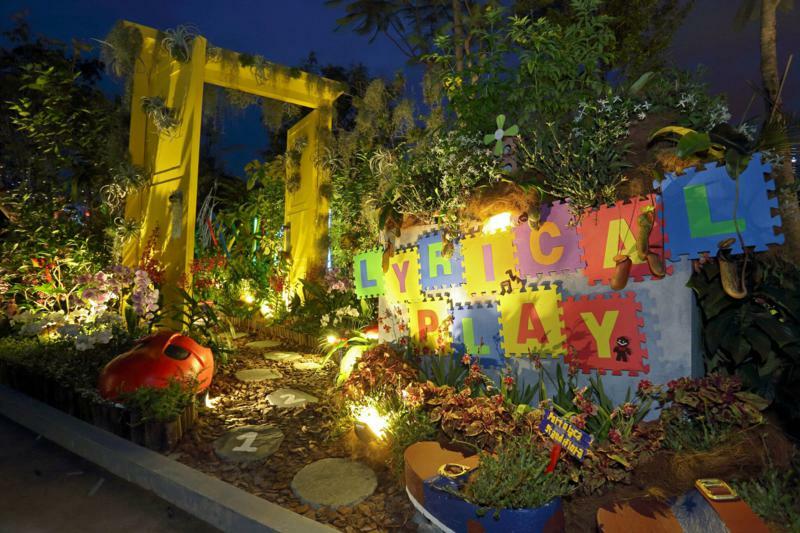 Another 300 registrants took part in the Community Garden Edibles Competition at the Festival. 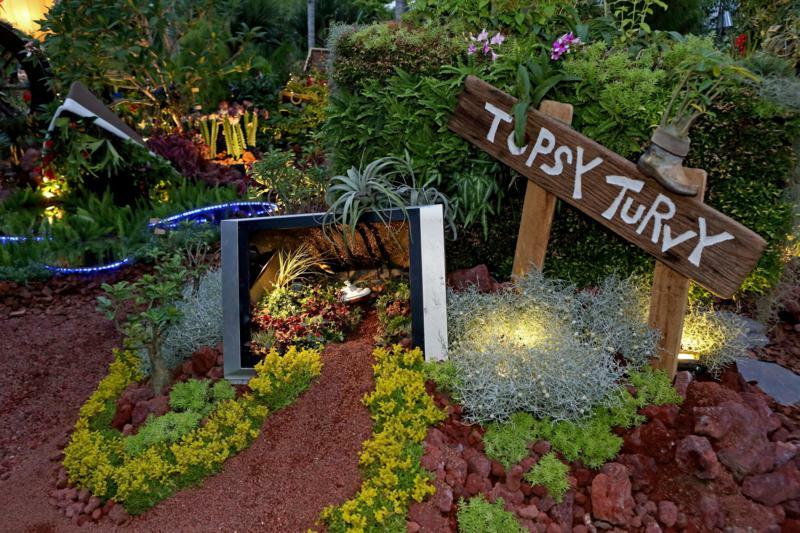 The World of Terrariums is another incredible feature put together by community gardeners, hobbyists, students at NParks staff at this year’s Festival. 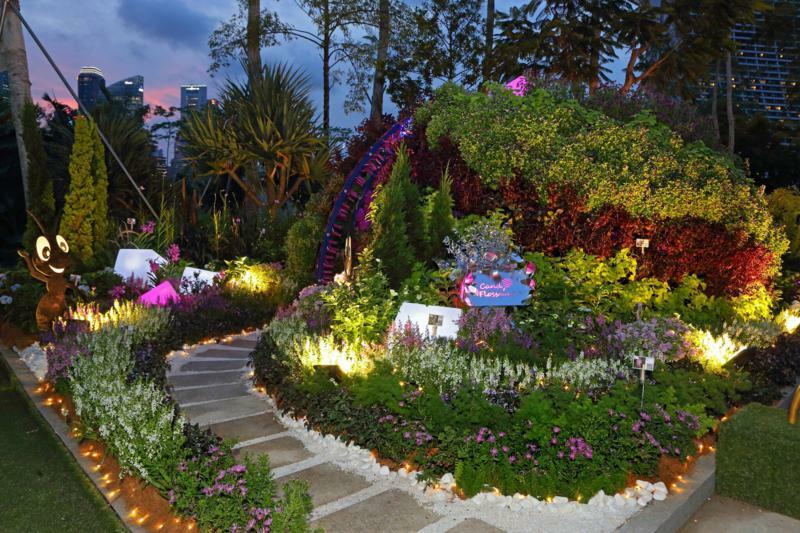 It is one giant terrarium with more than 200 terrariums of various shapes and sizes displayed inside. 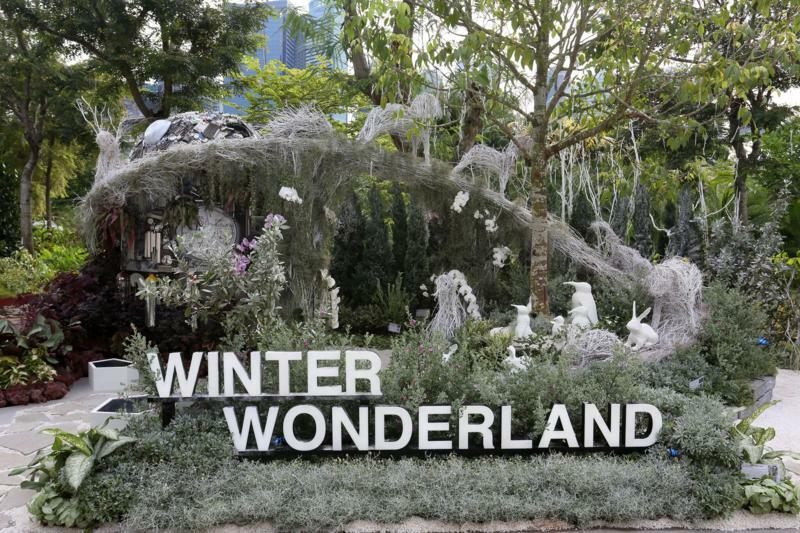 Visitors experience being inside and walking through the enormous terrarium, the size of which would equate with many of the flats they live in, while seeing the diversity of terrariums with some 27,000 plants. 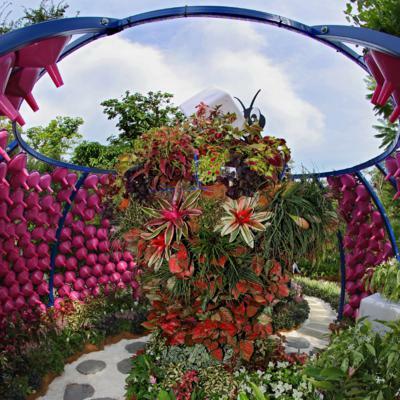 The Singapore Garden Festival runs from 23–31 July 2016 at Gardens by the Bay in Singapore.